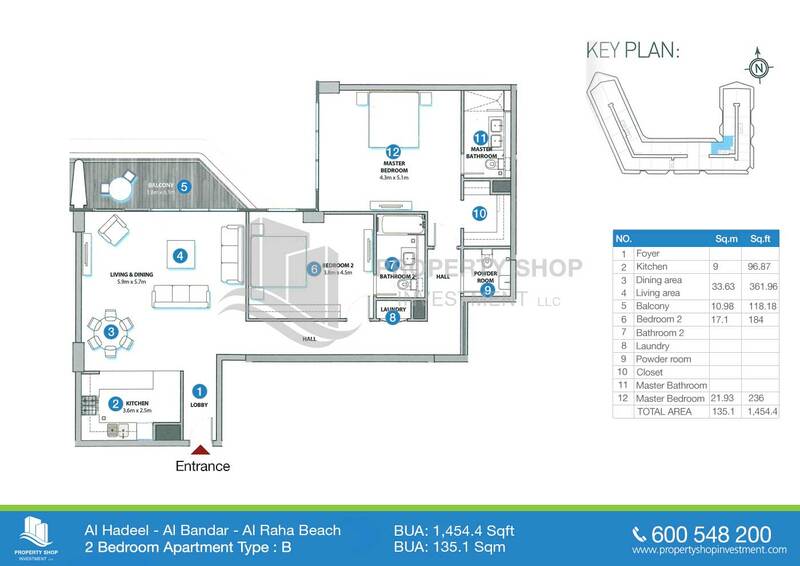 1 bedroom spacoius overlooking the community. 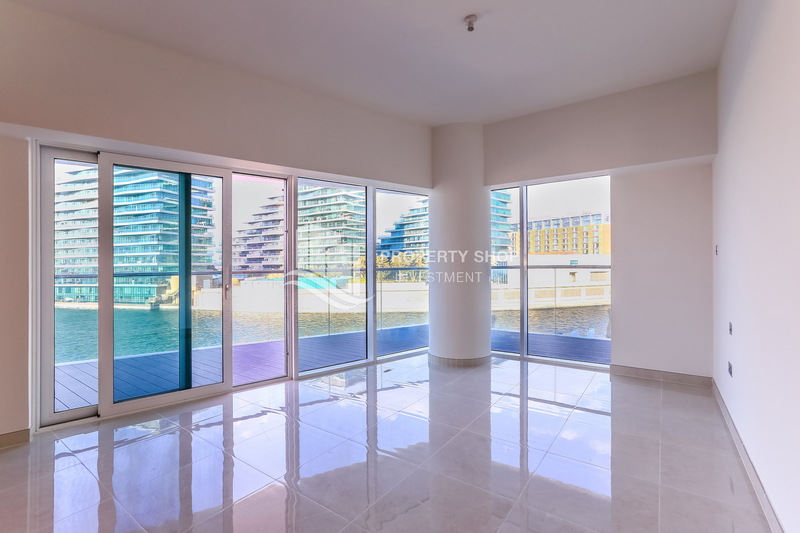 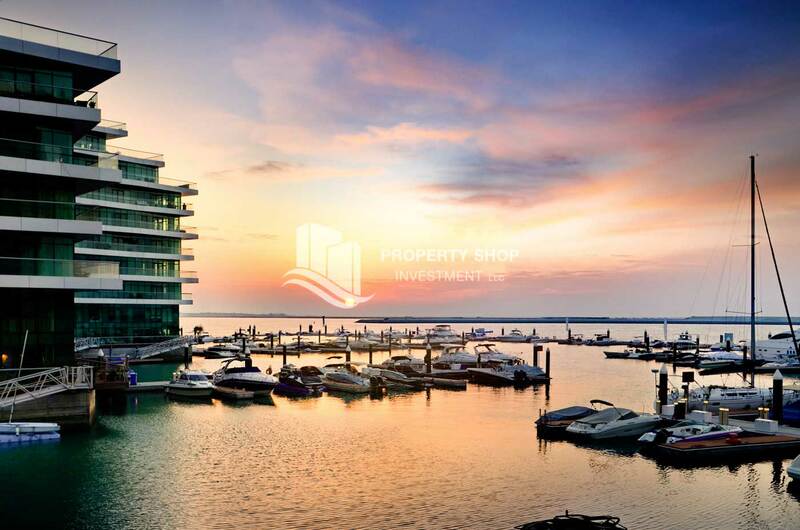 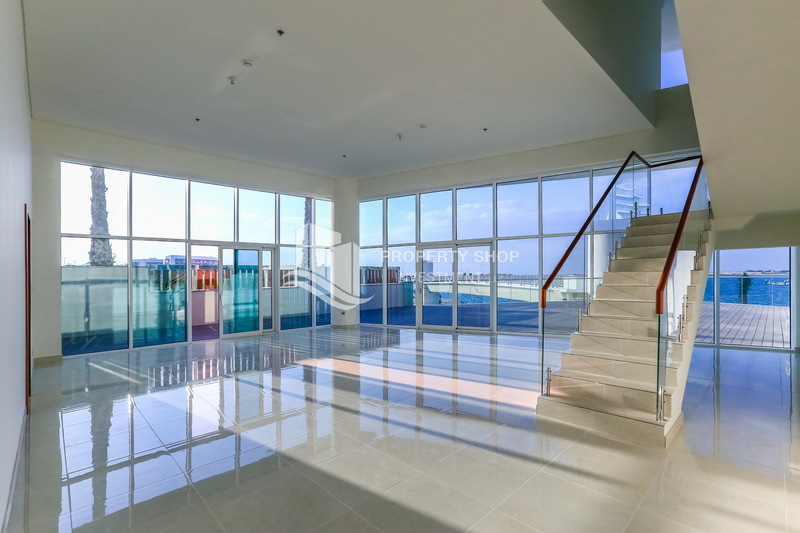 Sea Facing unit with Spacious layout. 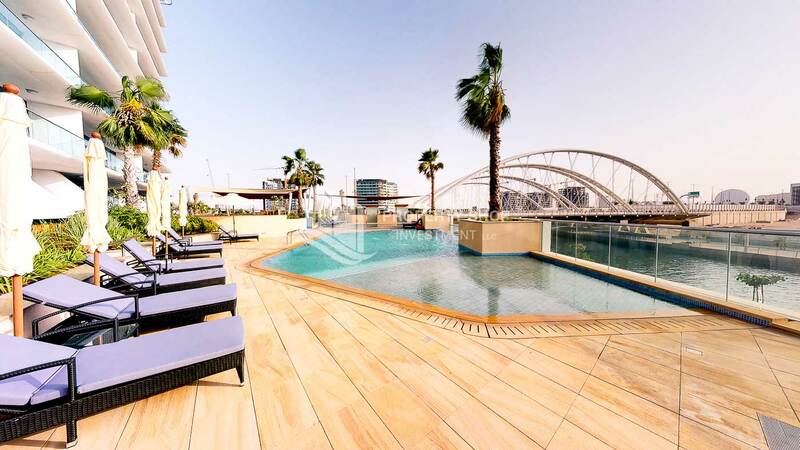 2BR Apt with pool view. 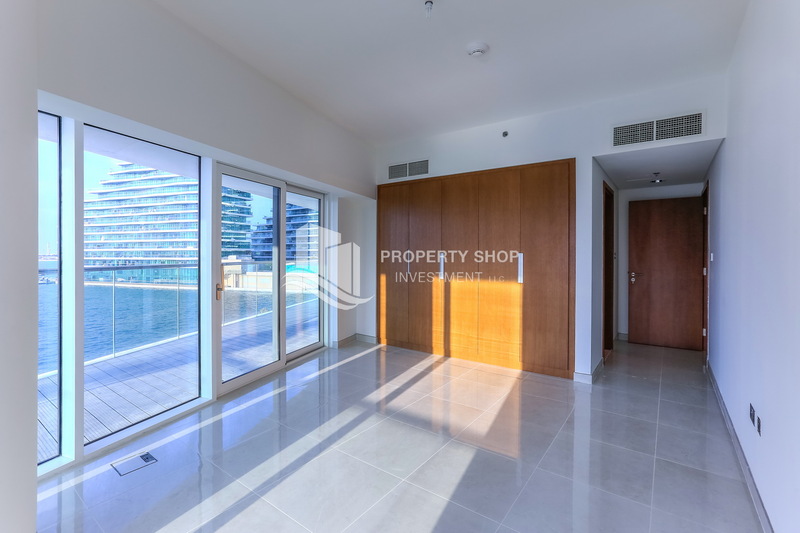 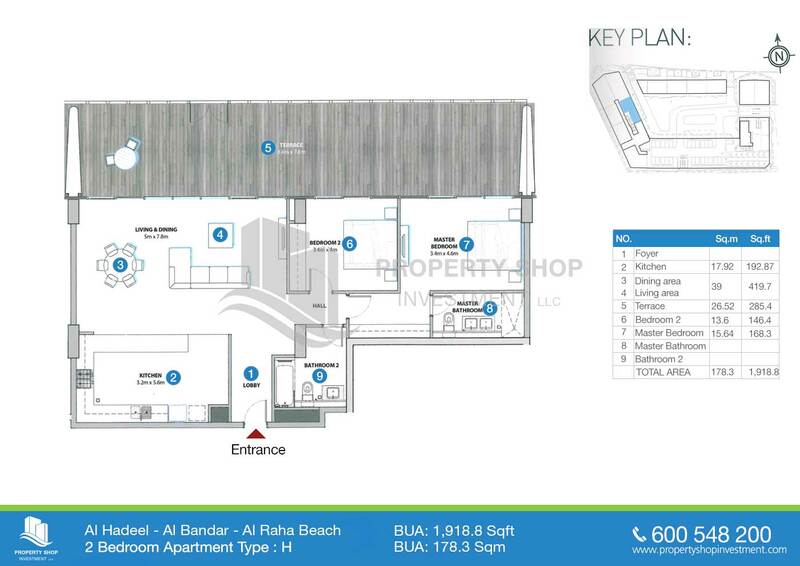 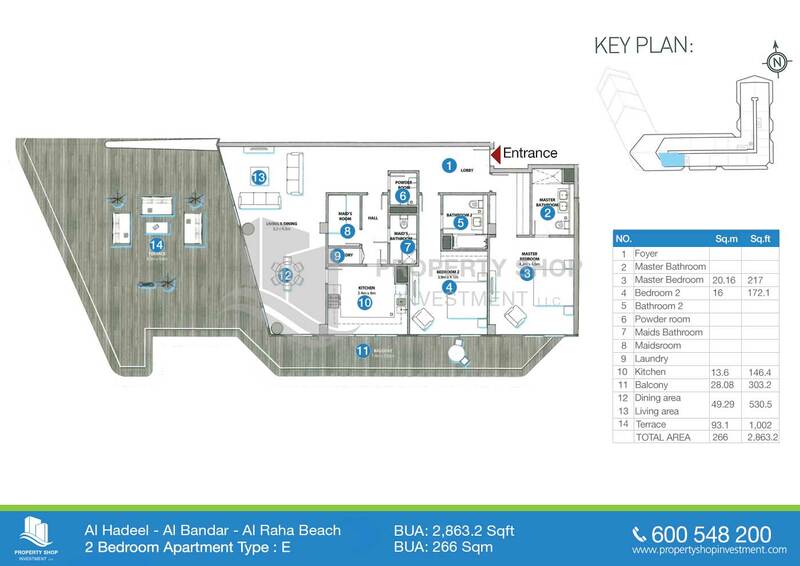 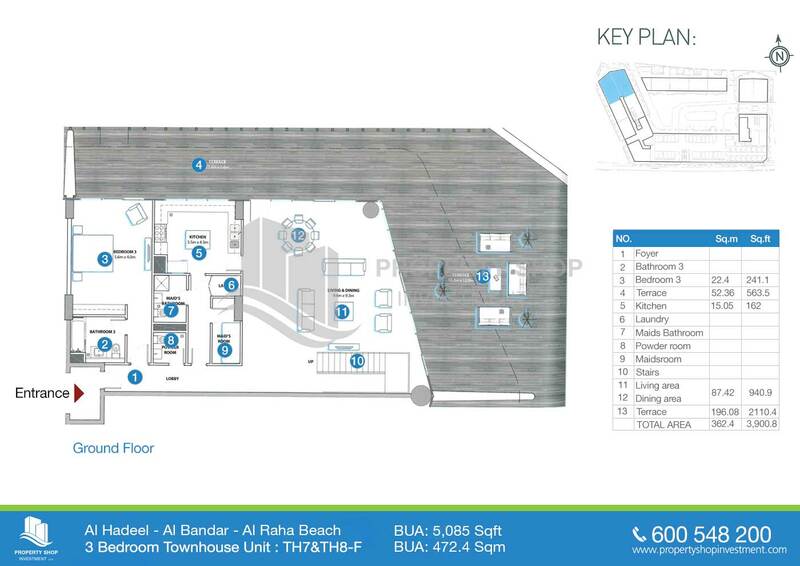 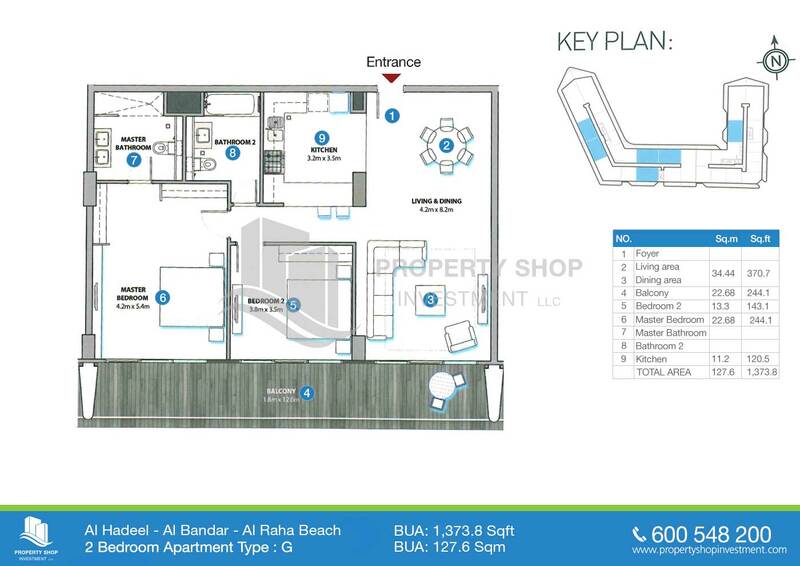 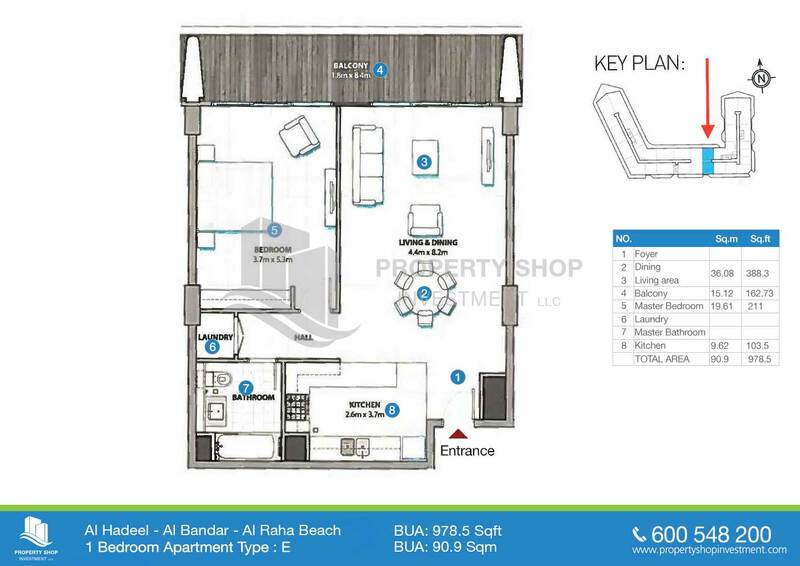 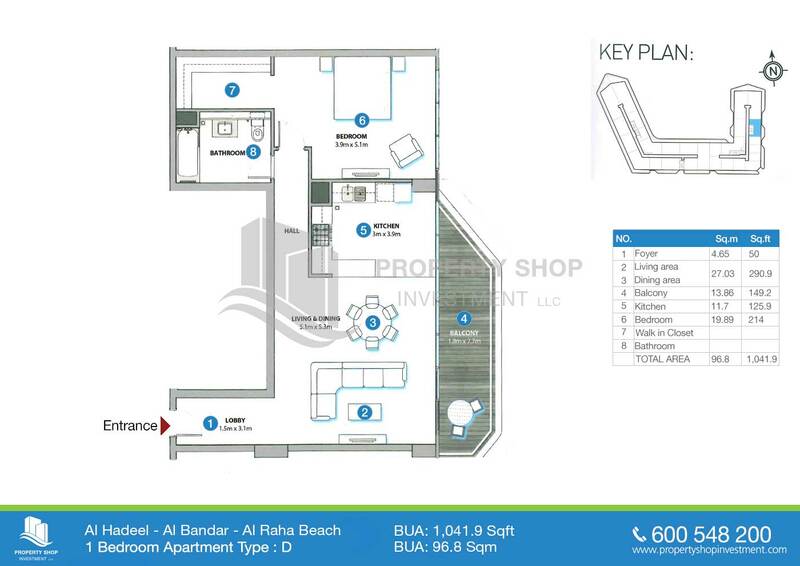 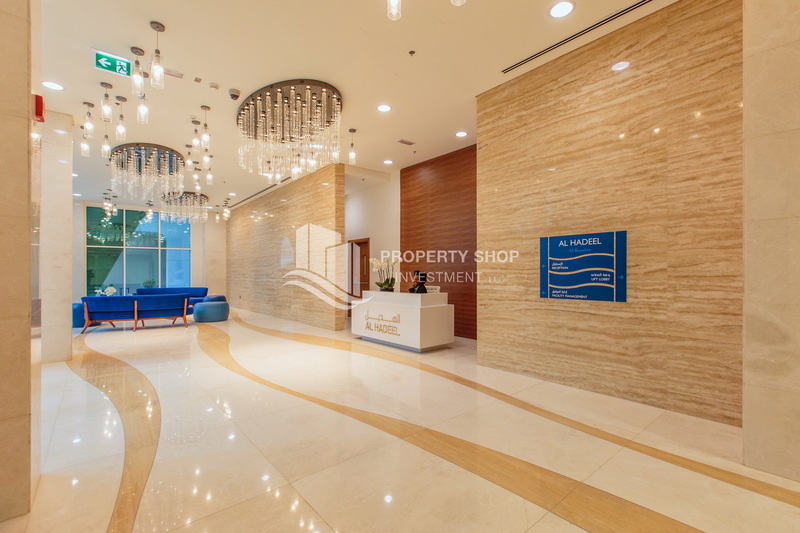 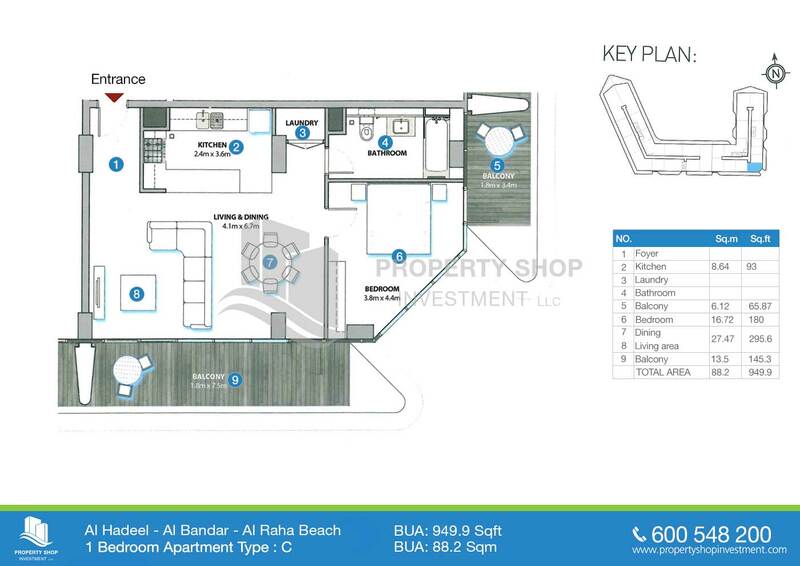 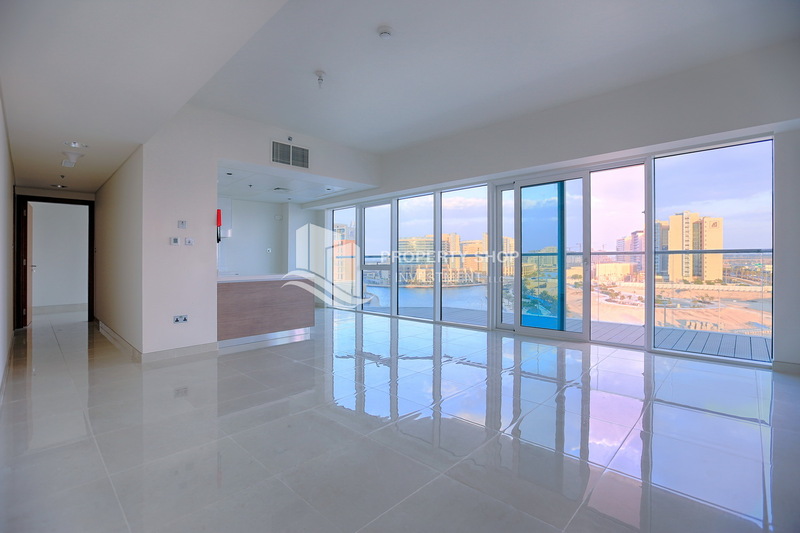 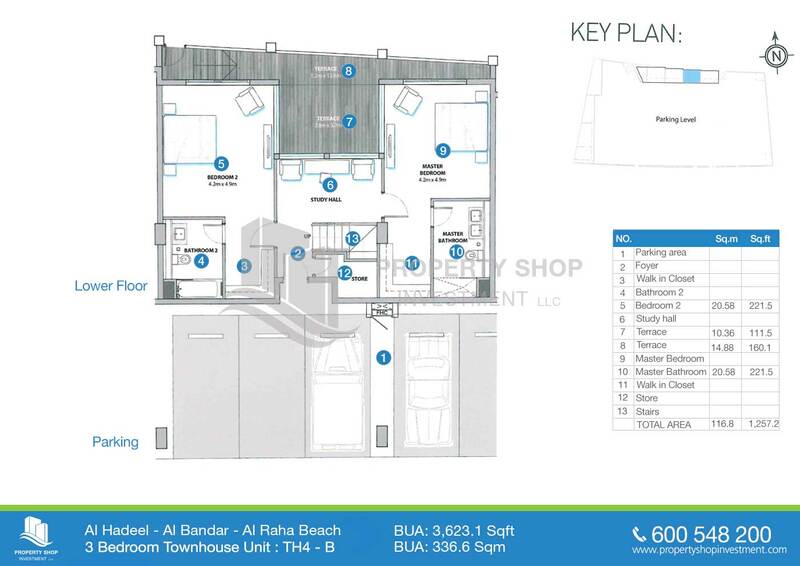 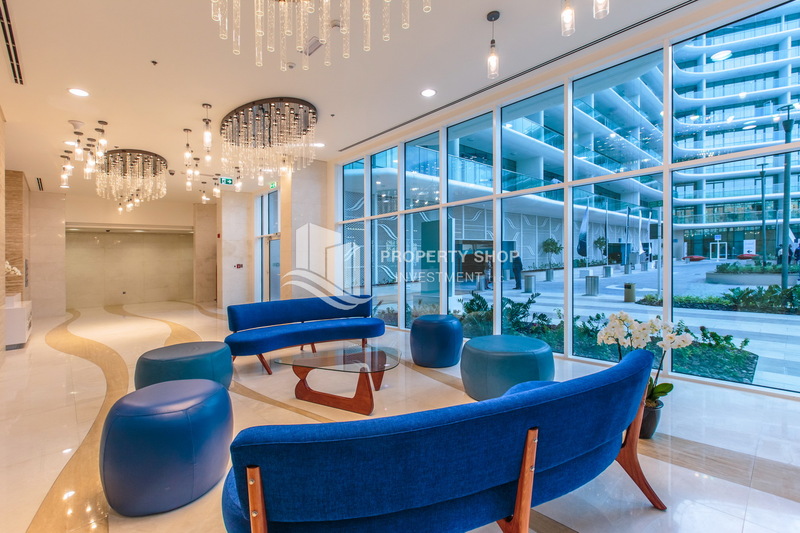 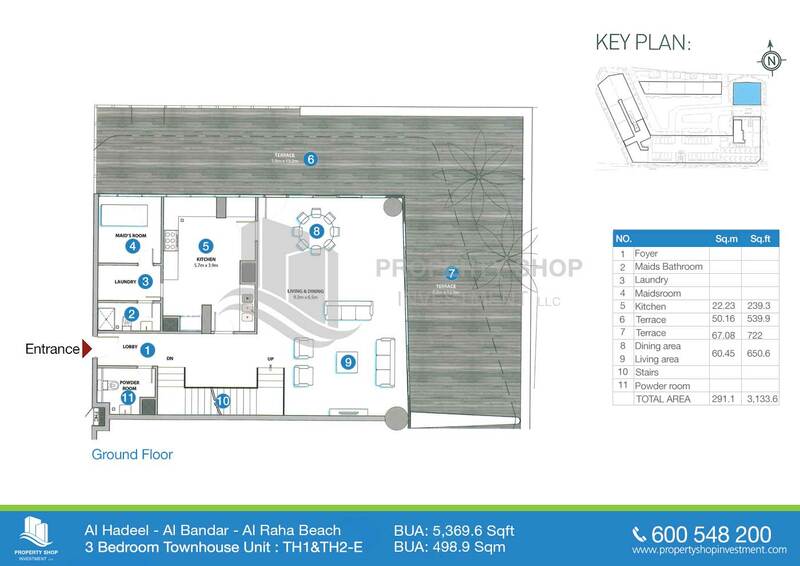 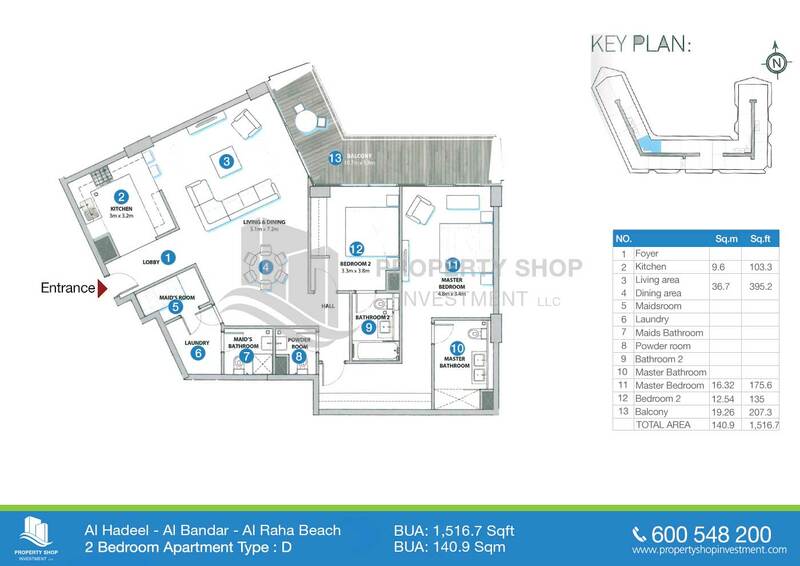 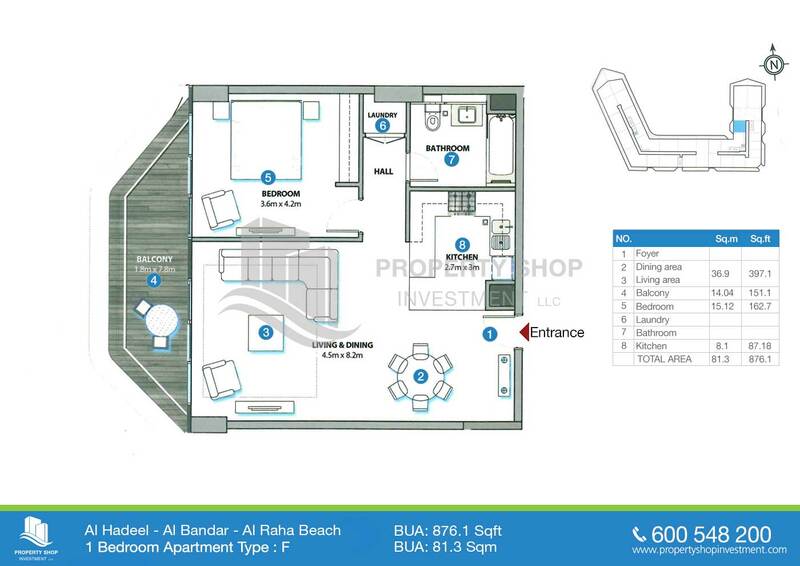 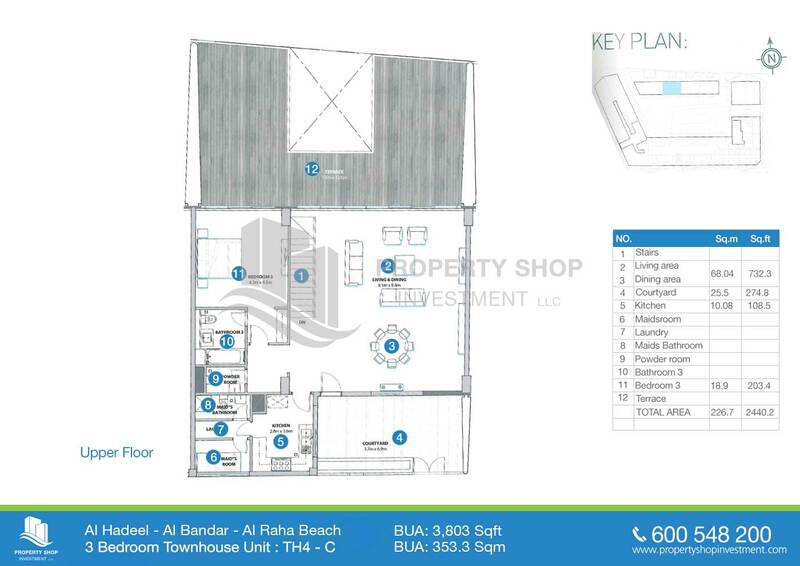 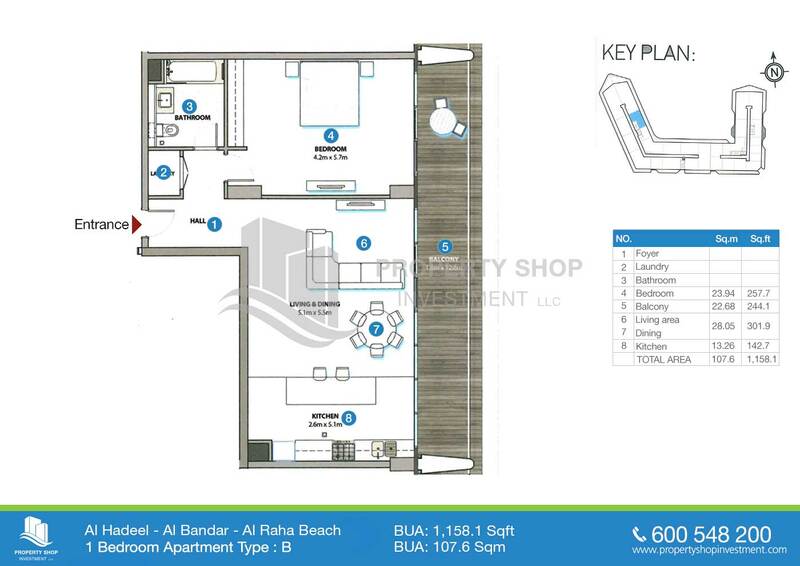 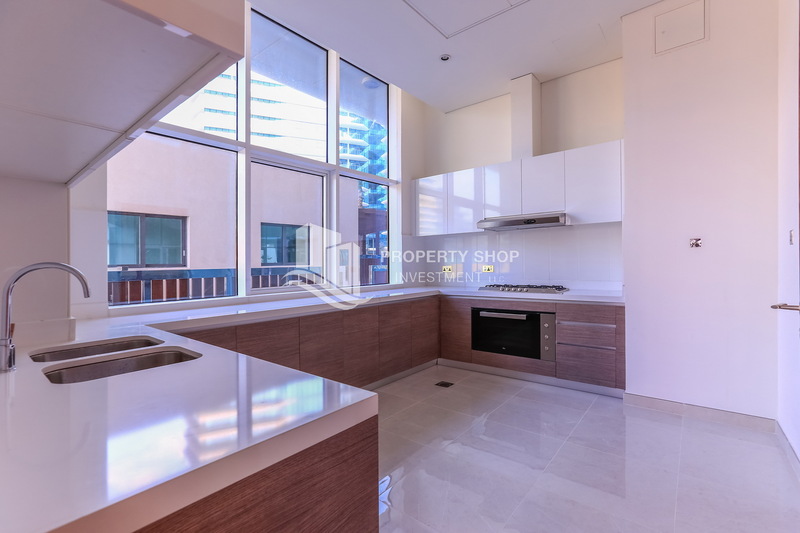 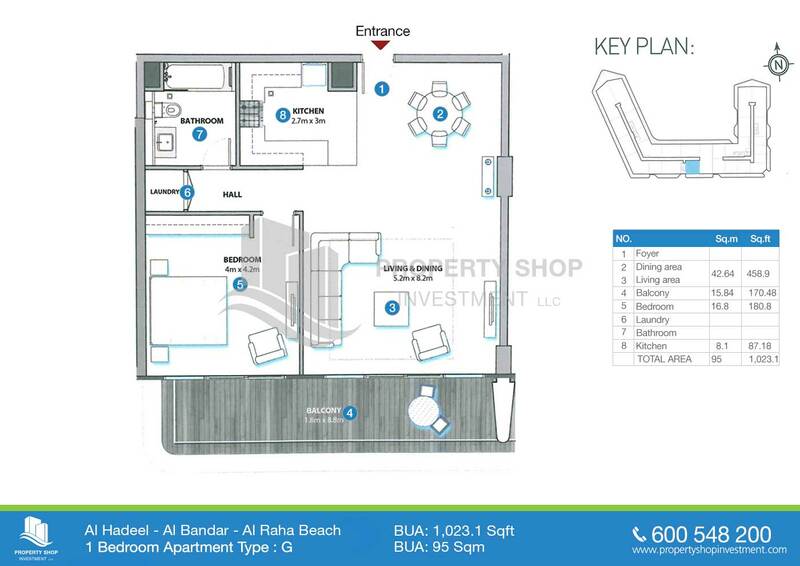 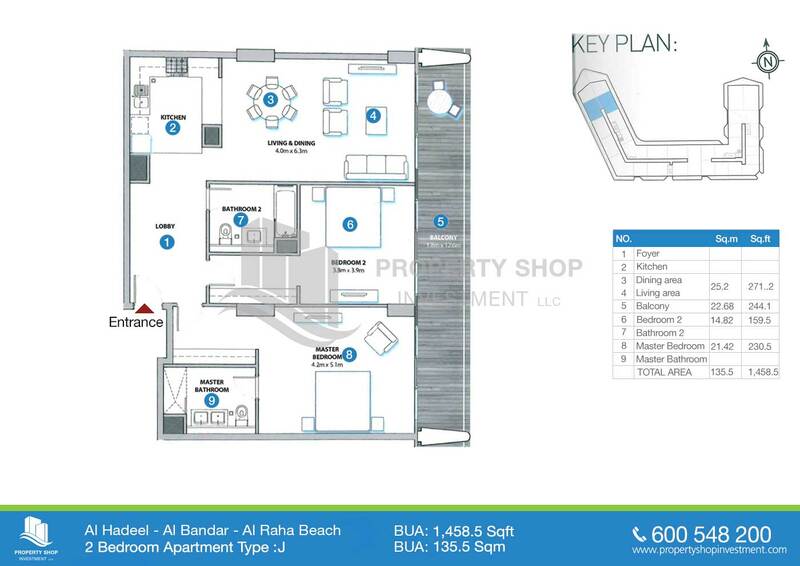 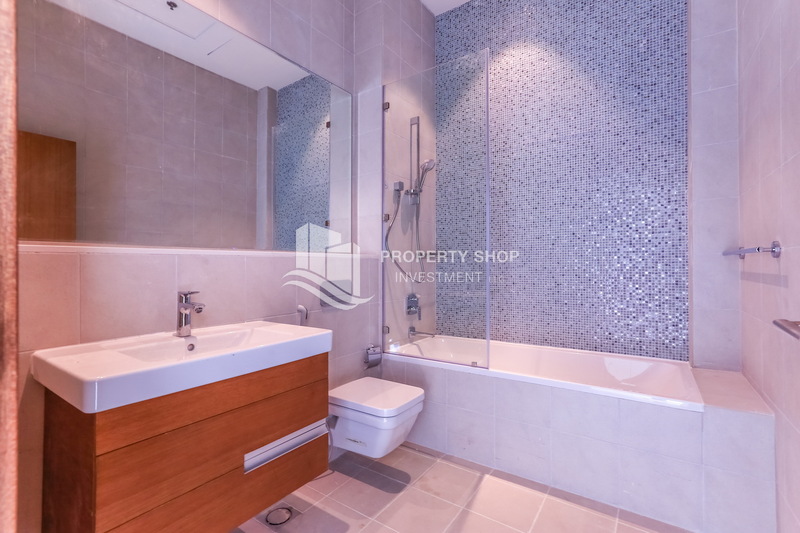 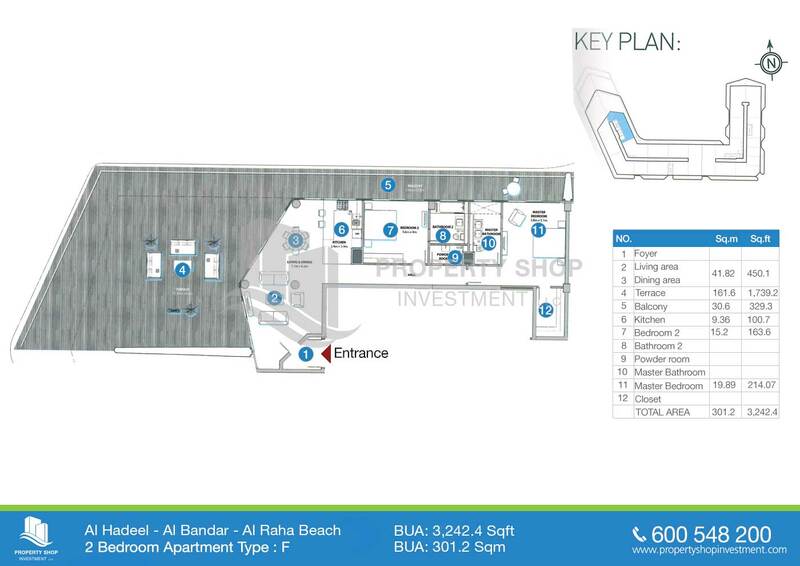 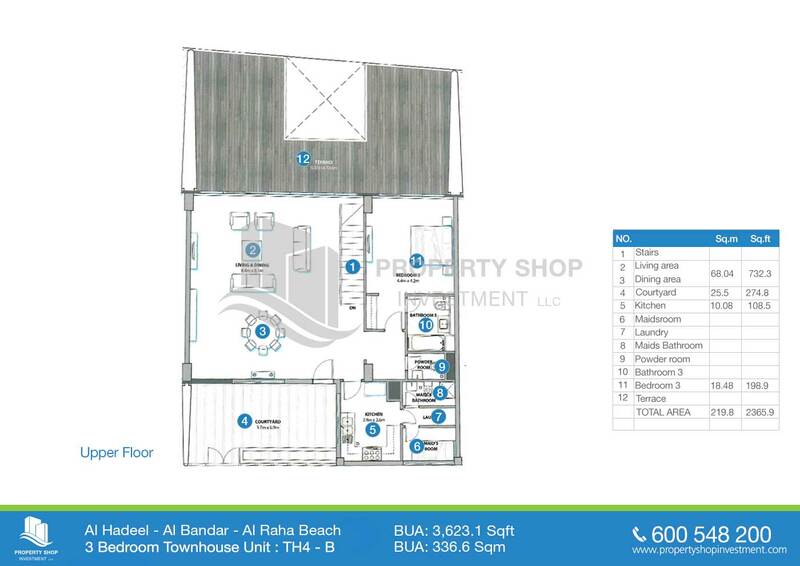 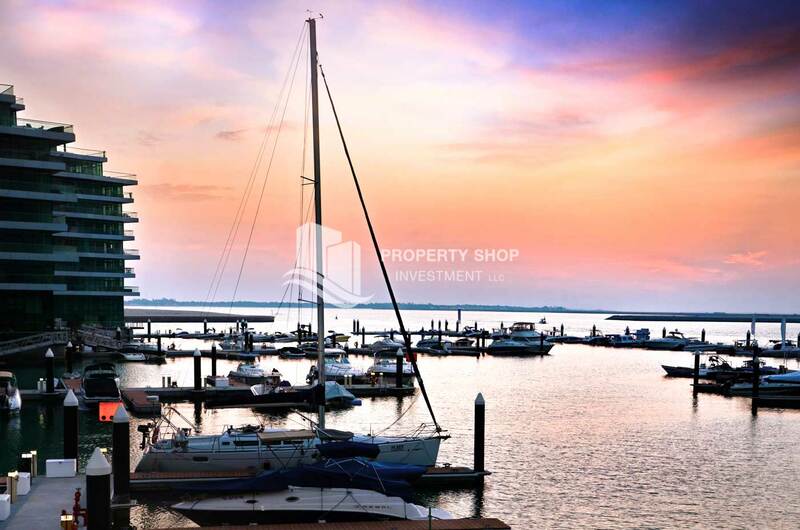 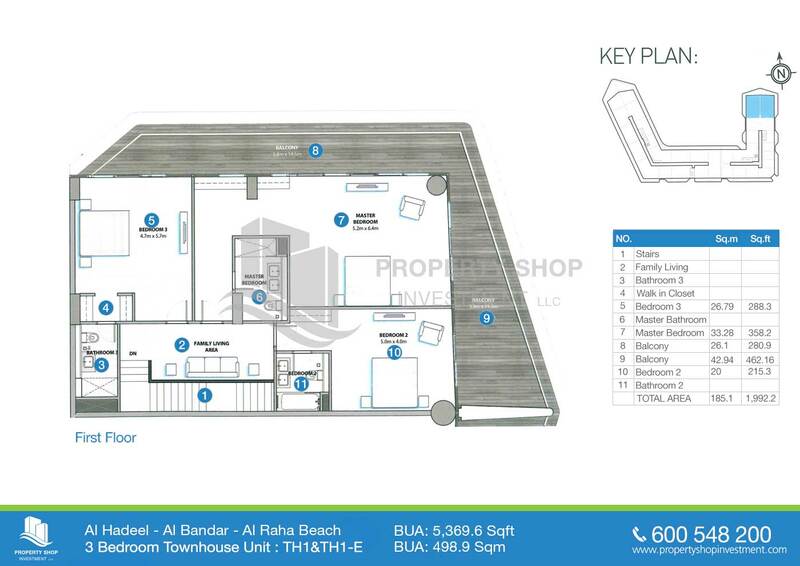 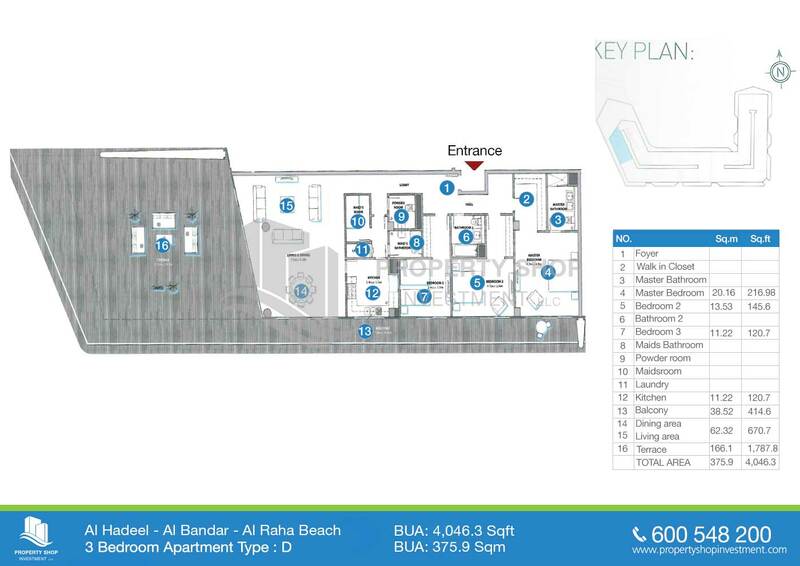 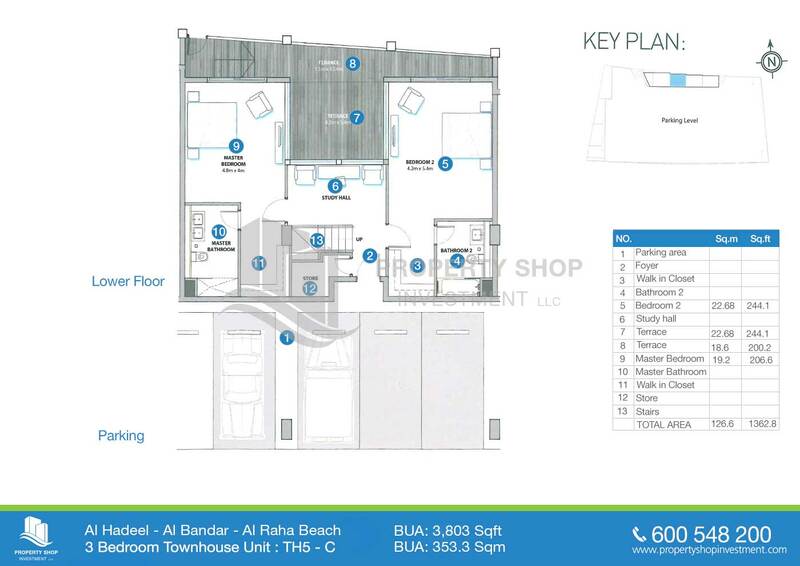 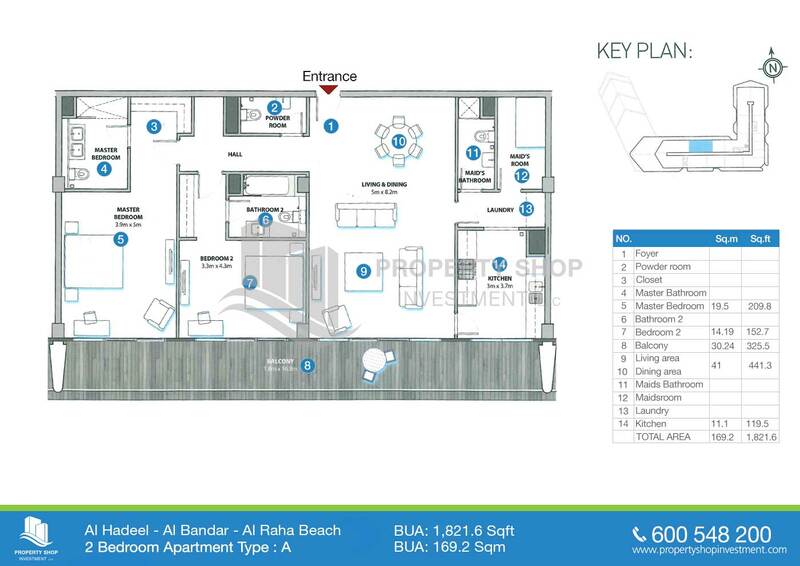 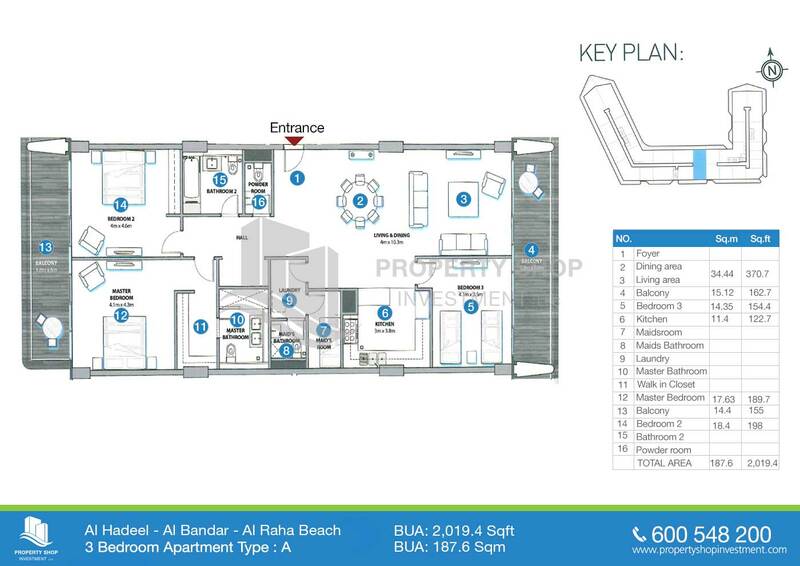 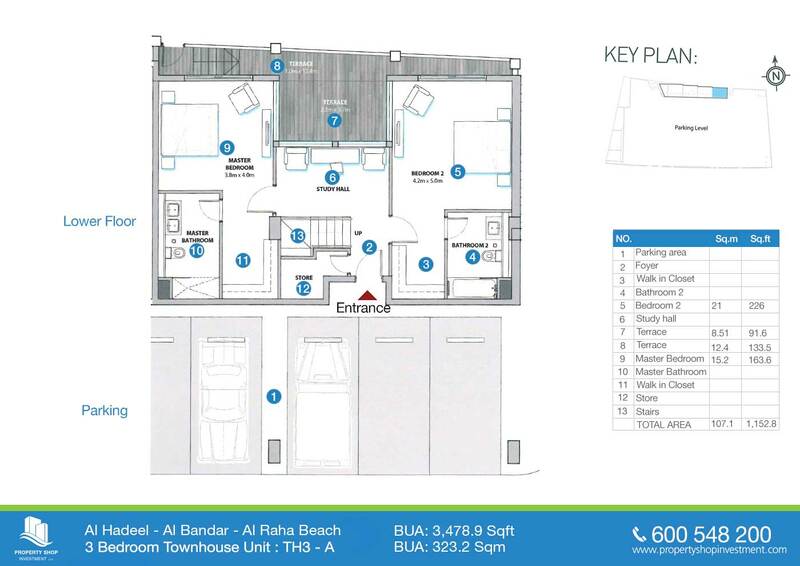 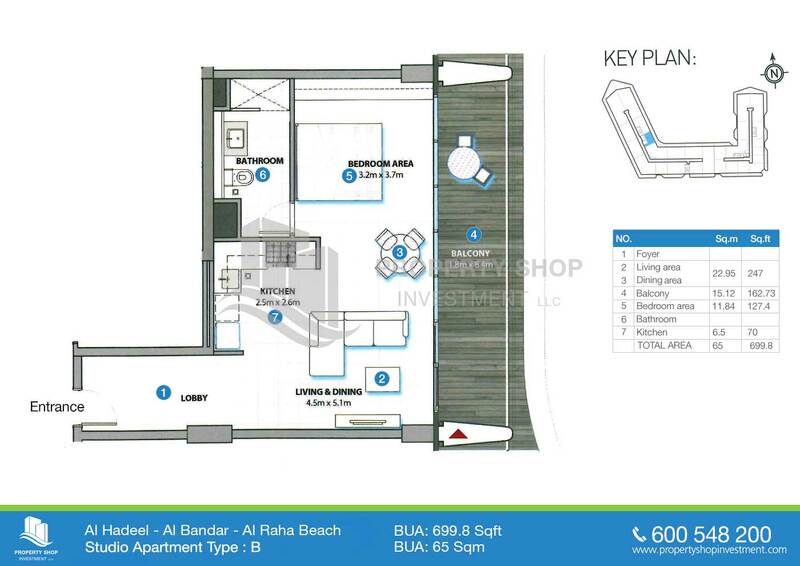 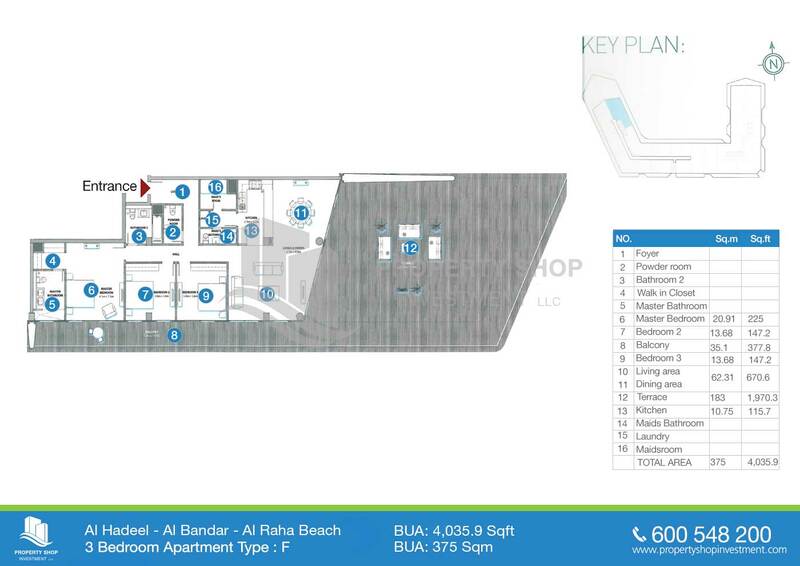 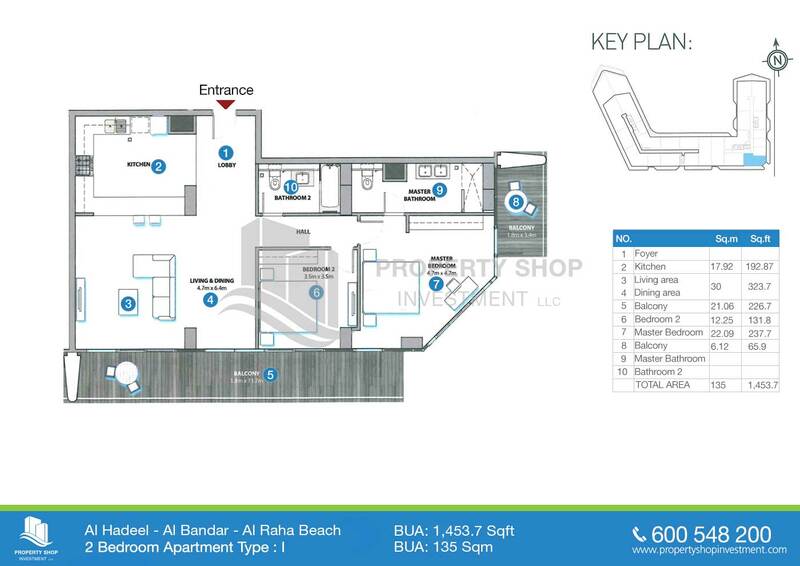 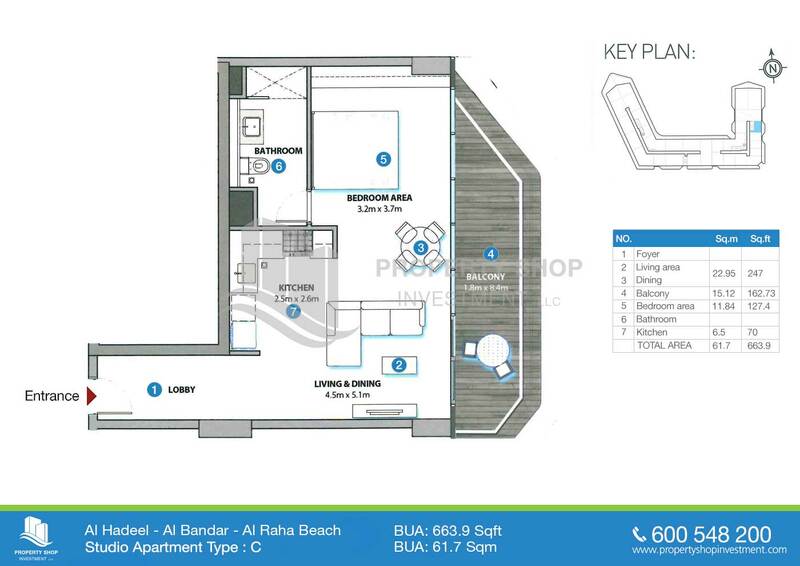 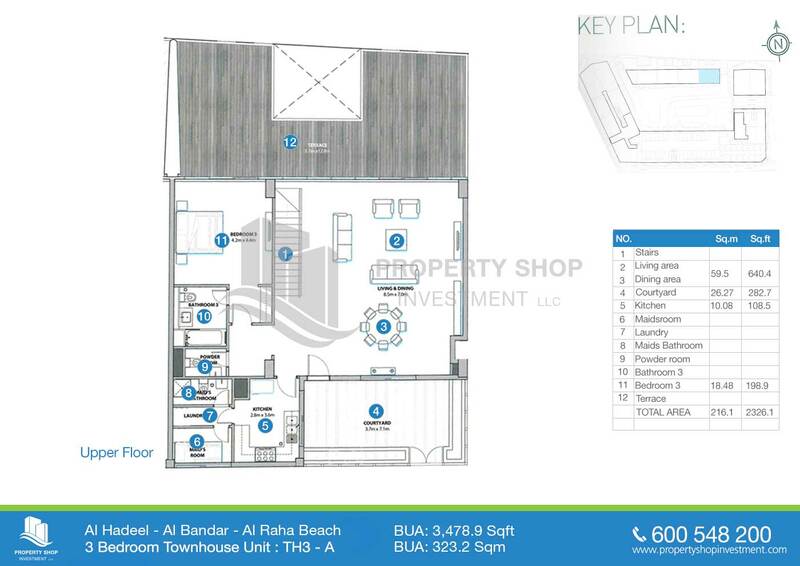 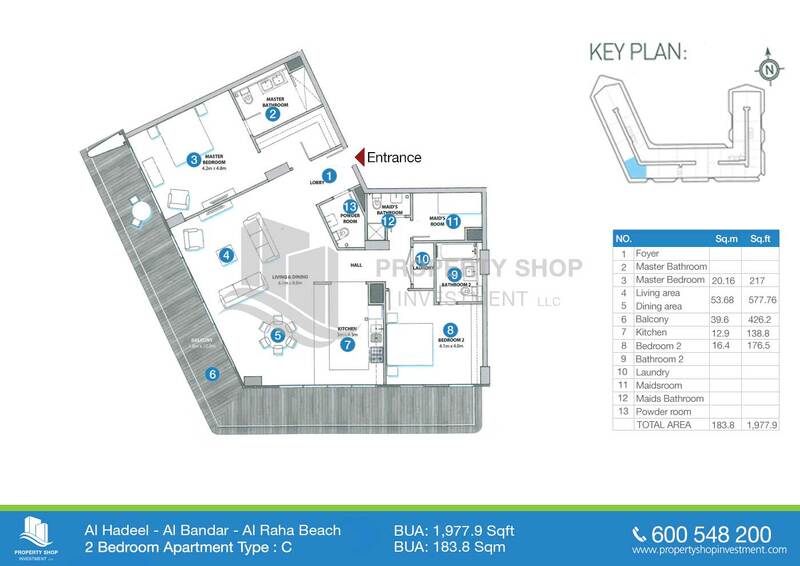 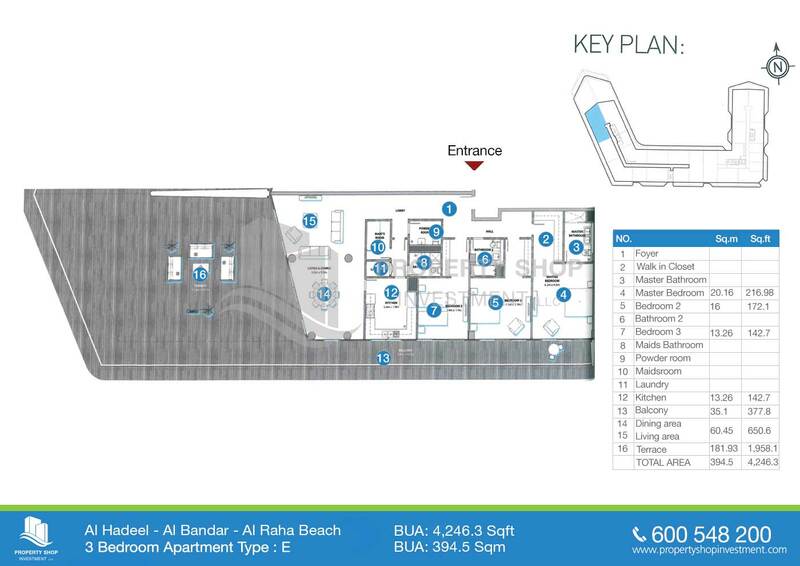 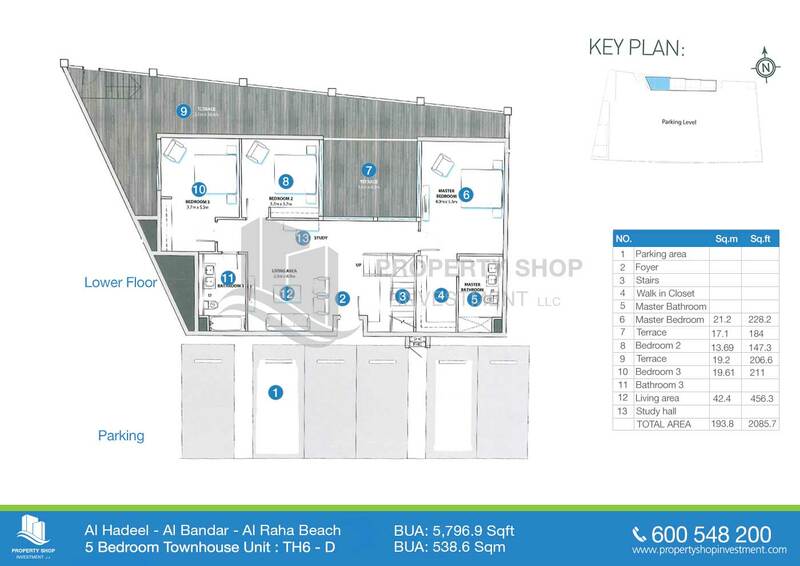 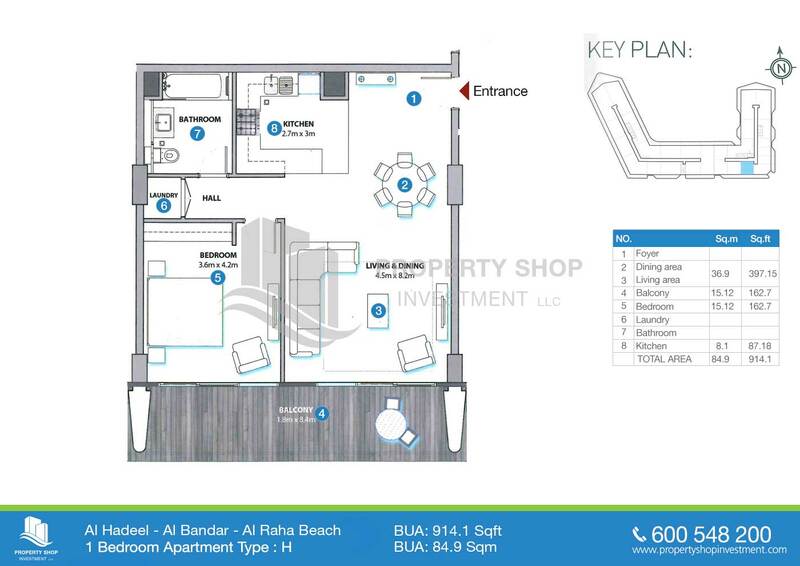 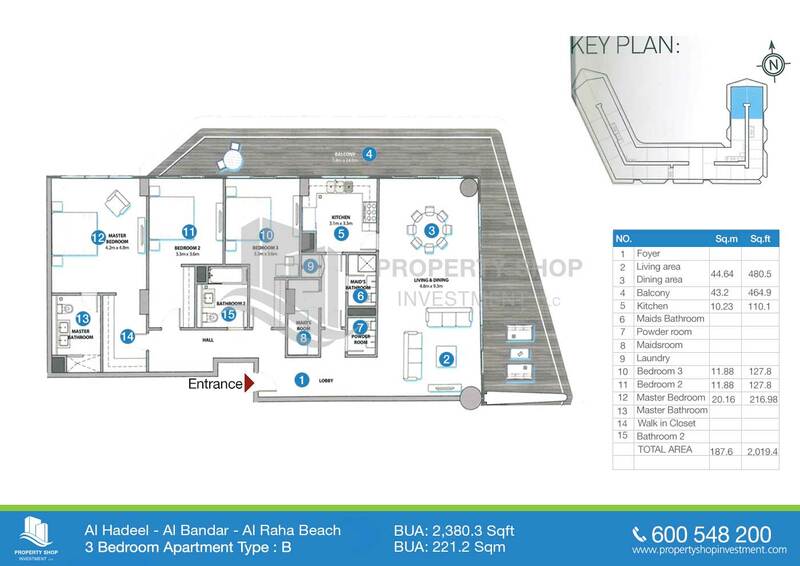 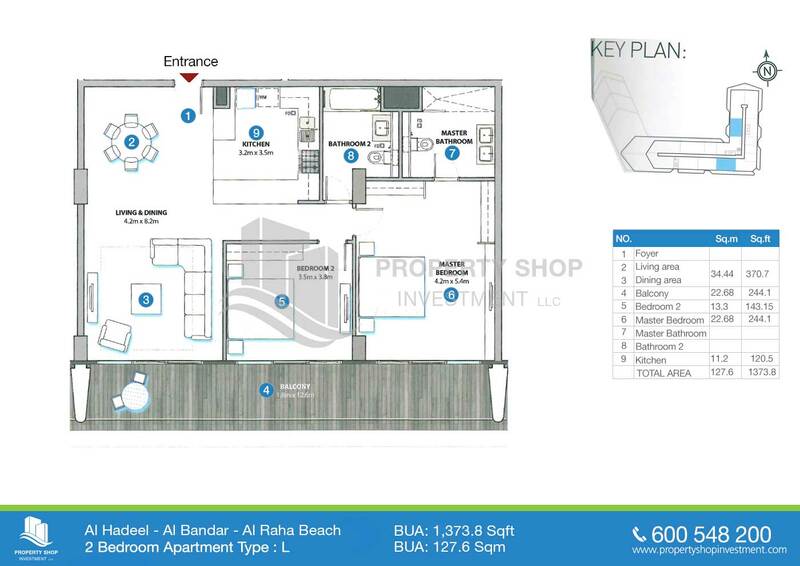 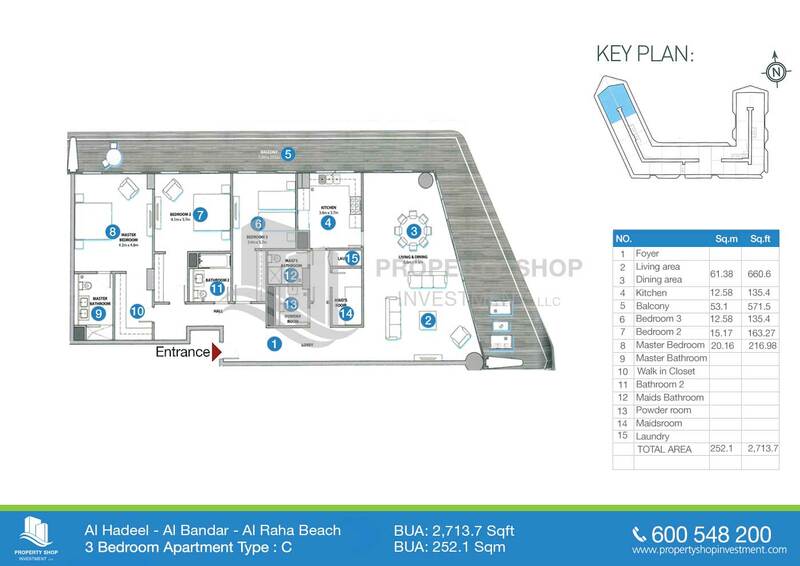 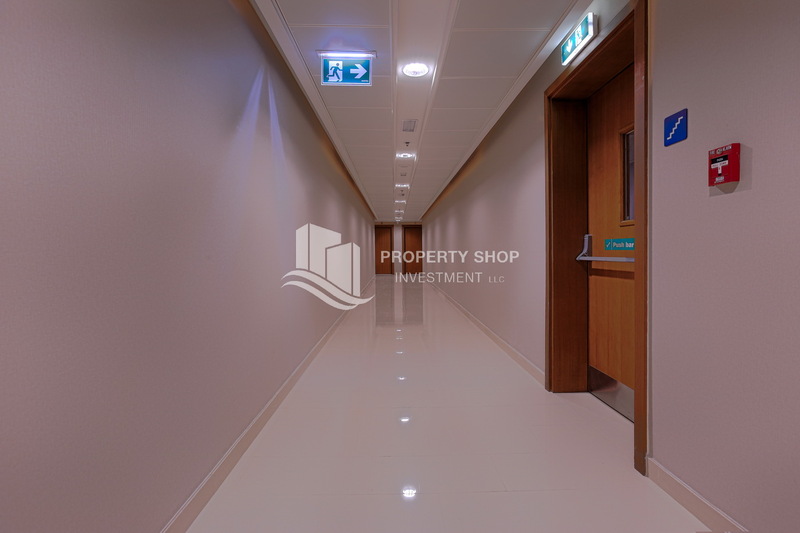 2BR apartment for sale in Al Hadeel. 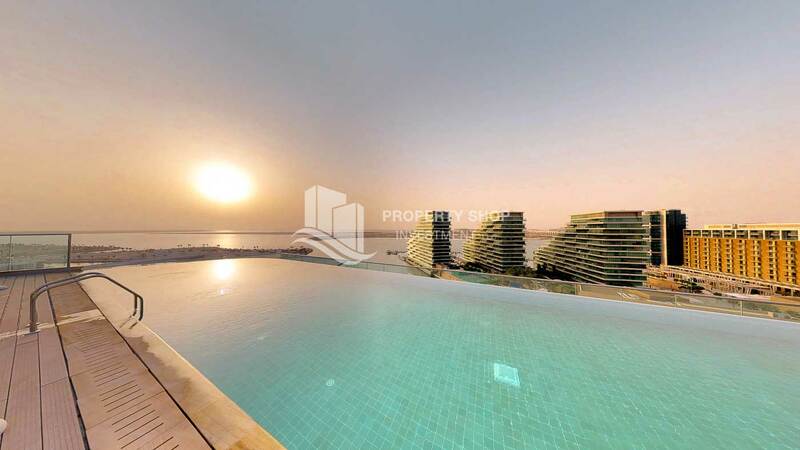 full sea view, 2 bedroom available for sale. 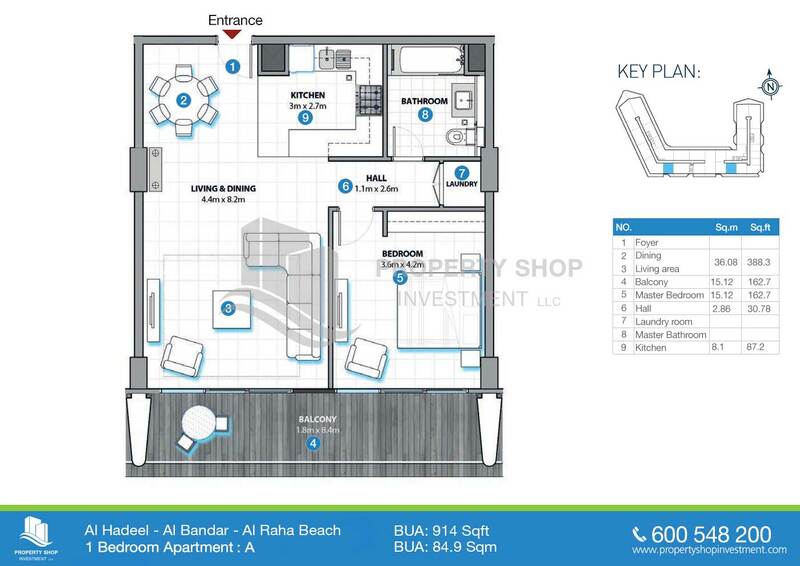 3+M BR Apt with new facilities and high ROI. 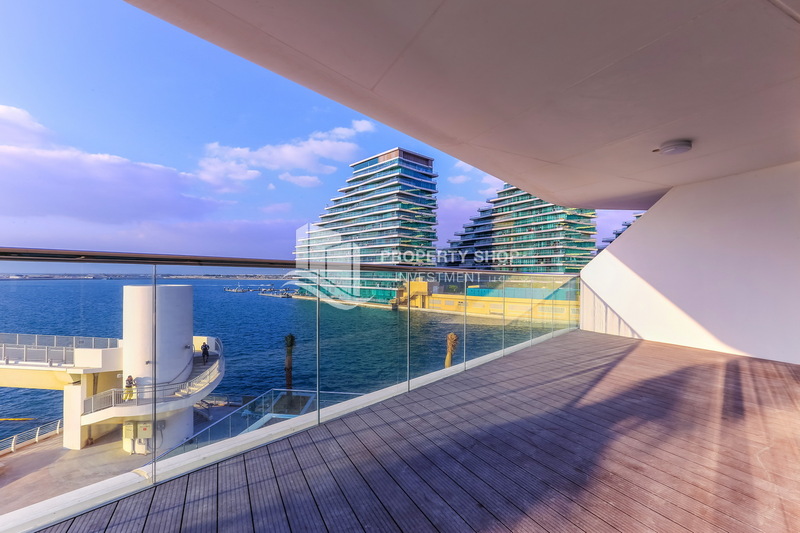 Stunning 3BR+M Sea View Apt Below Original price! 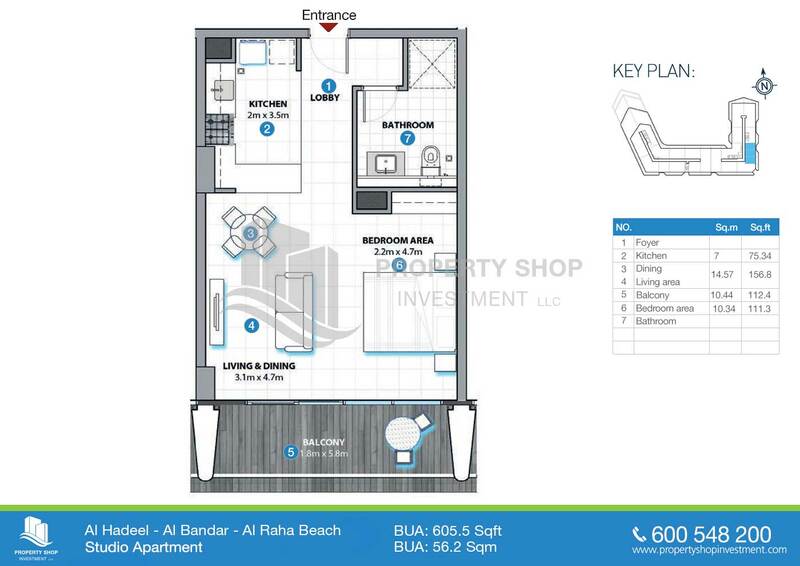 Low floor Unit with magnificent sea view. 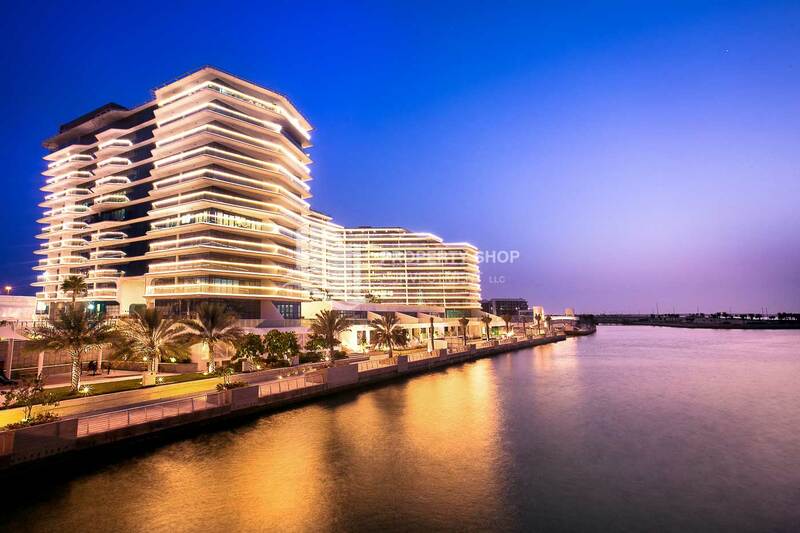 Each apartment is designed spectacularly with bright and wide windows, magnificent view of the waterfront, both the living spaces and bedrooms enjoy large clear facades and the glass fronted balconies further enhance the beautiful panoramic view.Jogging paths, BBQ nooks, boutique cafes and restaurants enjoy elevated views of the waterfront promenade. 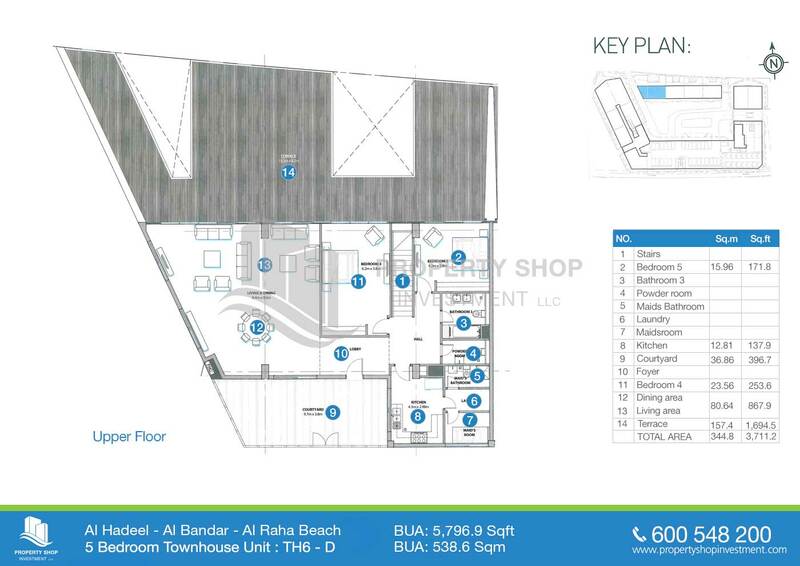 A shaded children's pool and play area can be found at ground level. 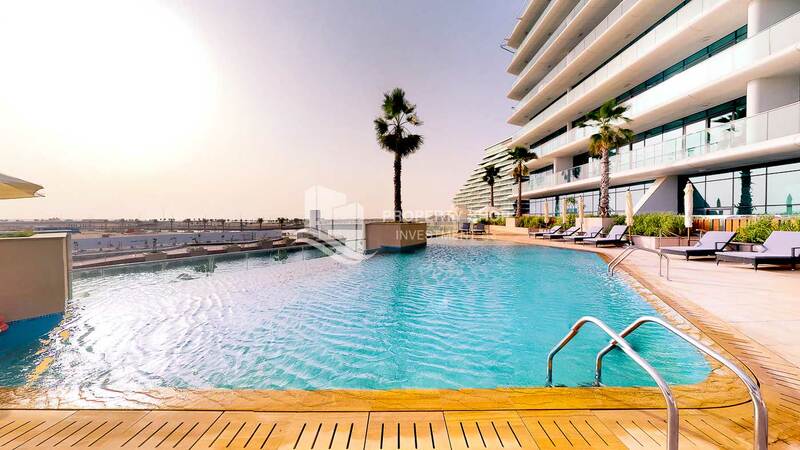 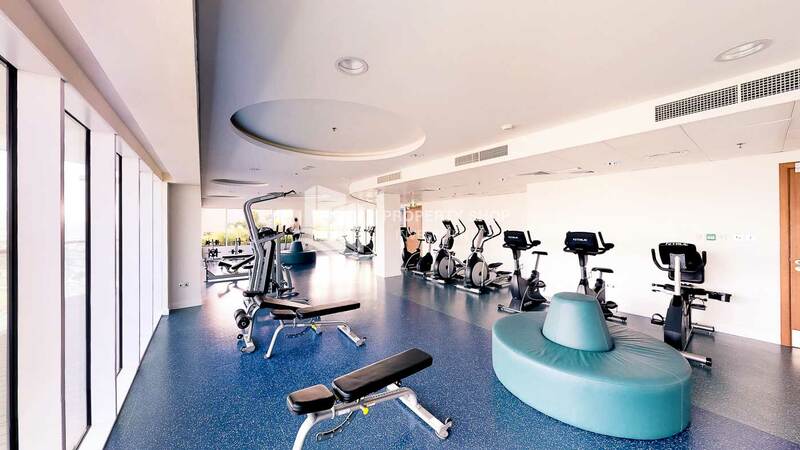 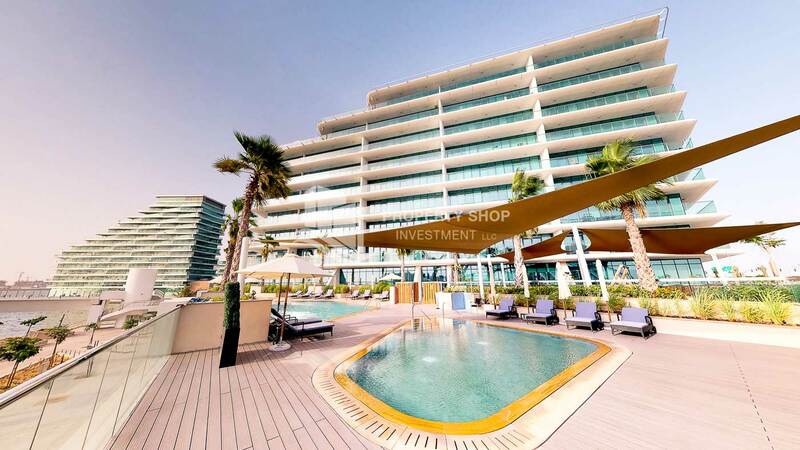 An adult infinity pool and gym is situated on the spacious roof terrace on the 10th floor. 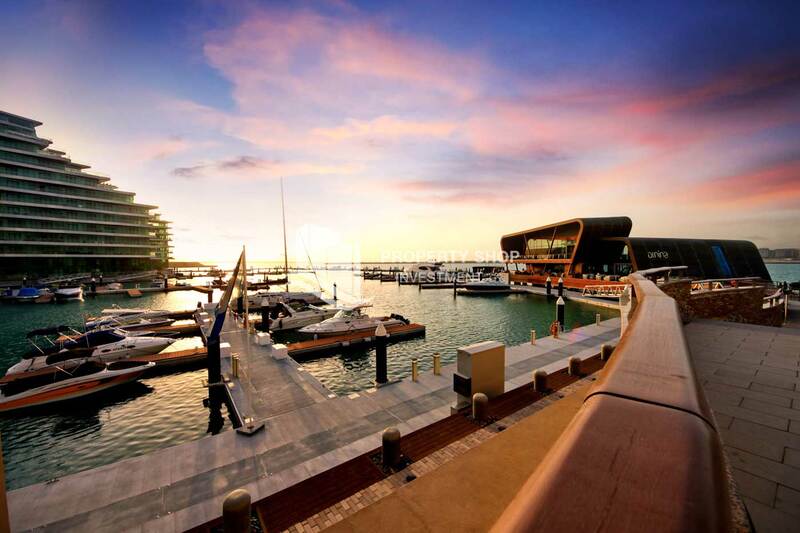 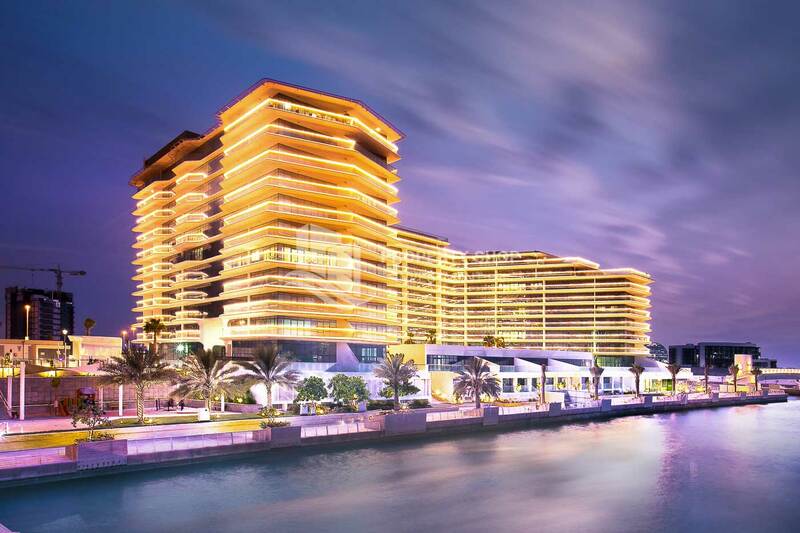 Al Hadeel has urban conveniences on one hand, serenity of the sea on the other and luxurious interiors at home.